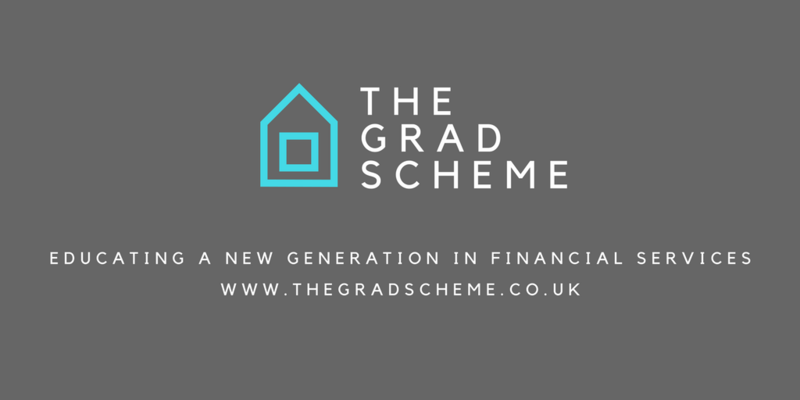 After studying Accounting & Finance at Uni, looking for a job in financial services came instinctively to me but, with a huge range of roles on offer, I wasn’t exactly sure what career I wanted to pursue. Personally, I was put off applying to any of the ‘big four’ as I had heard stories from other past students who had been on placement with them and to me, it sounded like they were treated like the ‘new kid’ for quite some time at the beginning – running errands and picking up menial tasks rather than actual on-the-job learning. I wanted to apply myself quickly whilst my knowledge was fresh. Plus, I have a lot of skills, but brewing a good cup of tea isn’t one of them! 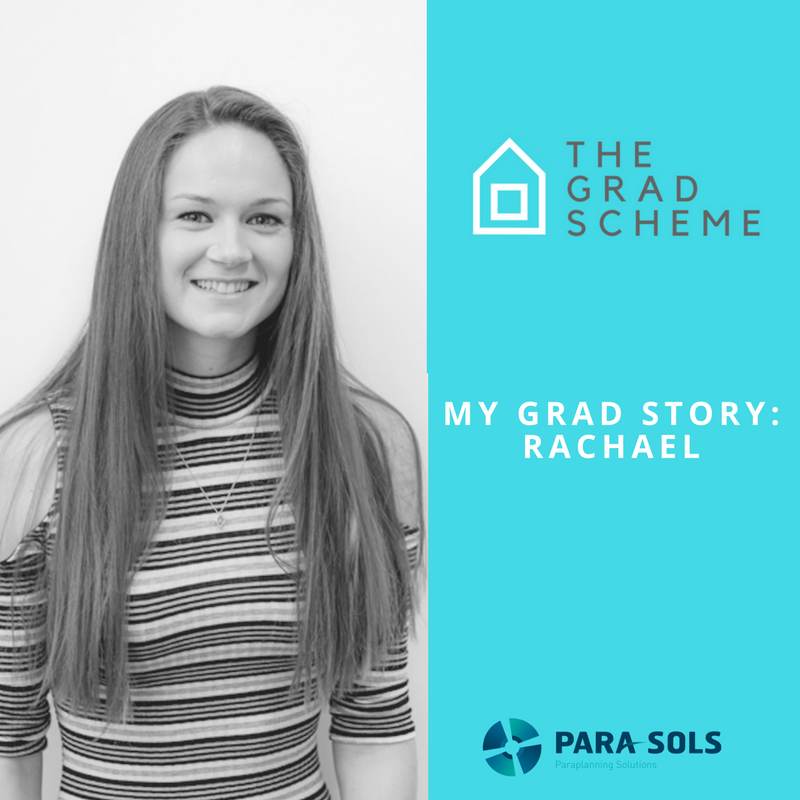 When I came across the job advert for Para-Sols I had no clue what a Paraplanner was, it definitely wasn’t a term we covered in any of our modules. I did a little research and admittedly, still wasn’t entirely sure what it was, so was in two-minds as to whether or not to apply. Deciding to be bold by stepping into the unknown, I went ahead and put my application in because the company and the development opportunities was exactly what I was looking for. I’m now almost a year into the scheme and I’m so glad that I took the leap! The thing I love most about my job the is just how different every day is. I’m working on new cases daily and learning all the time, with the support of a team, who’ve since became friends, who are genuinely always happy to help (cliché I know!). What I’ve already learnt about mortgages, pensions and investments is pretty incredible when I think back to who I was when I first started back in June 2016. I’ve still got a way to go but knowing I have a bunch of colleagues who have my back is all the motivation I need to push on forward. Alongside my job, I’m currently studying for the tax exam (RO3) which I sit next month. Juggling work and exams can be a little challenging at times but studying for my Diploma in Financial Planning helps my understanding of cases and is at a speed that suits me. Thankfully, I’m surrounded by people who know how to let their hair down which always makes the hard days easier!